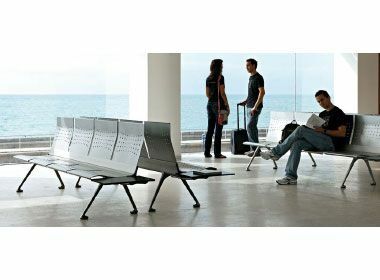 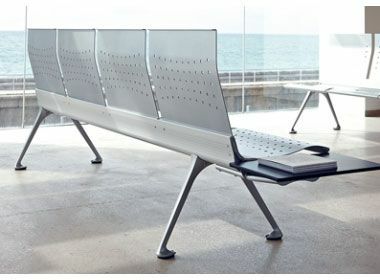 Stunning metal beam seating available in a wide range of options. 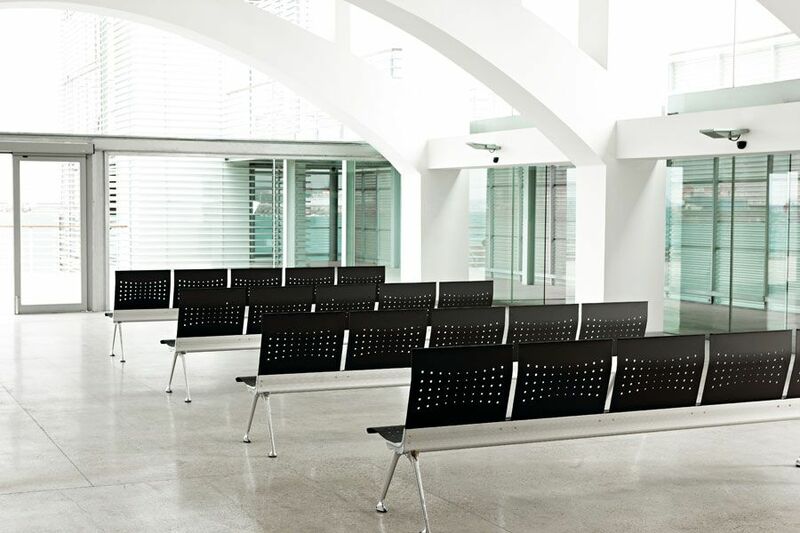 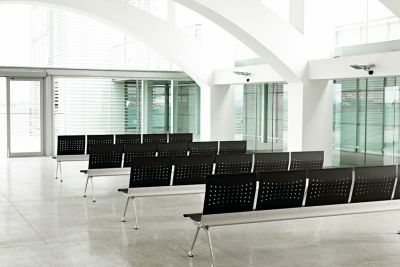 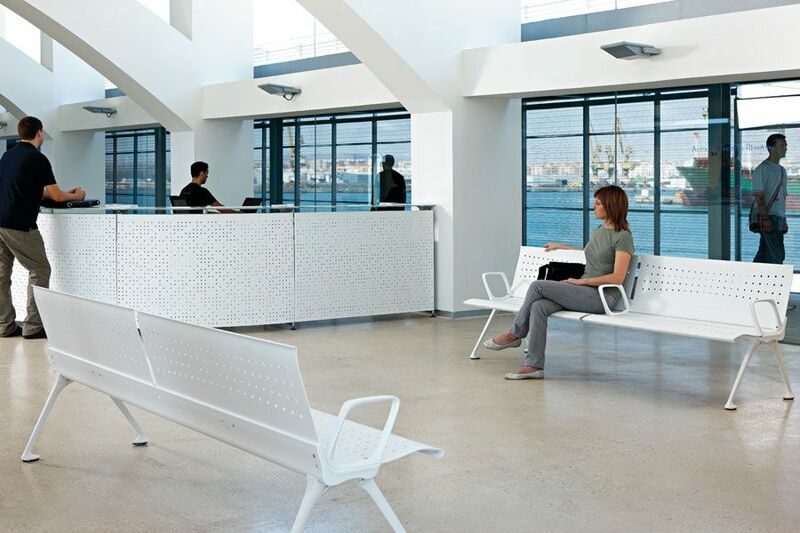 Suitable for a wide range of applications, including public spaces. 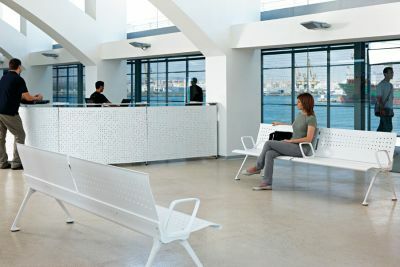 For further information download the specification guide.